I finally have my hands on these babies! 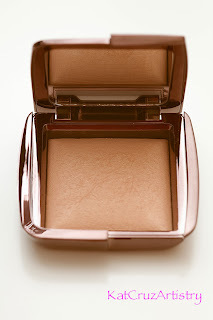 I was able to purchase a couple of the Ambient Powder which is in Dim Light and Radiant Light. There's no right or wrong of how and where to apply these products. The intent of it is to diffuse any type of light giving a soft focus glow on the skin, therefore it minimizes the appearance of imperfections and pores. This product is also great for photoshoots because your skin will look flawless in front of a camera. The texture on these are soft like velvet and it blends out seamlessly. Radiant Light - this is described as a "Golden Beige Powder" it definitely adds warmth and radiance on the skin. 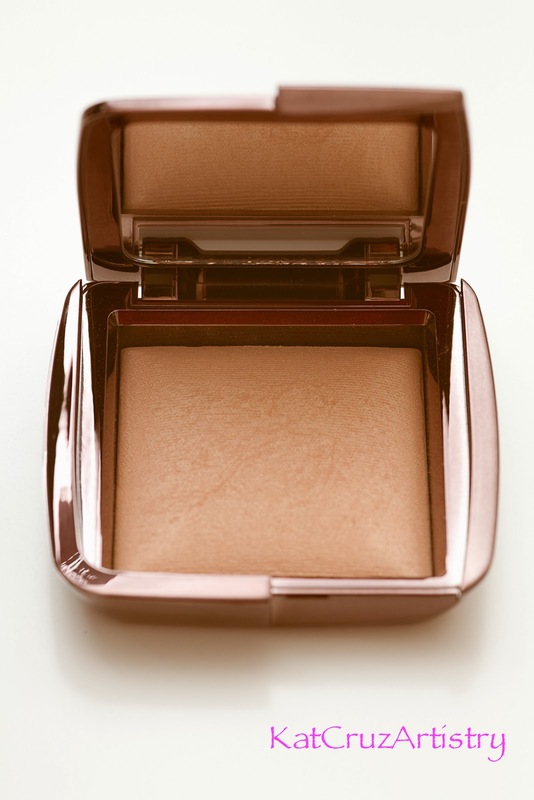 This can be use as a hightlight or a bronzer or even to apply over an eyeshadow again to add warmth. 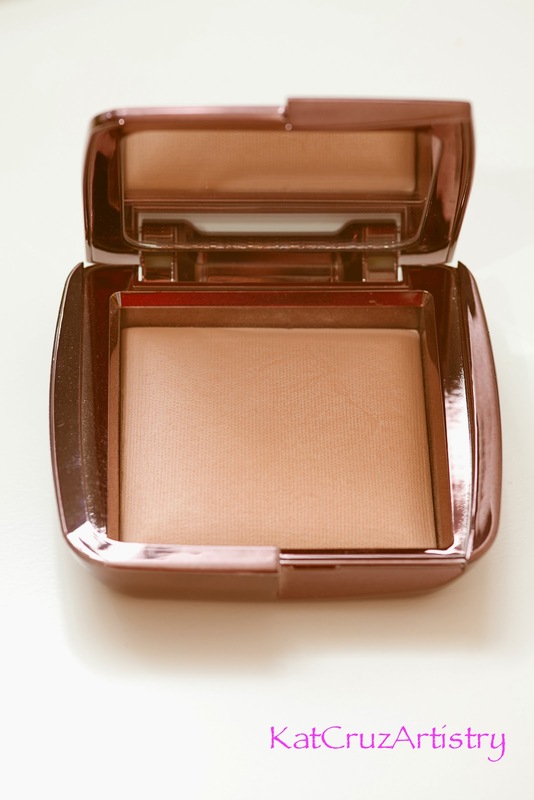 Dim Light - this is described as a "Neutral Peach Beige Powder". This works well as a setting powder especially on medium skin. I also have oily skin but when I use this, it last for more than 8 hours without touch ups. Overall, I highly recommend these products. It comes in 6 shades that will enhance and suit any skin type. The price is slightly expensive, I almost choked when I first saw the price but I wanted to try them and see if it does the job that is intended to do and no regrets here, so far I pleased with it.